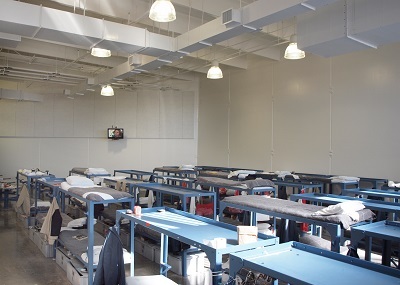 Lorraine M. Dailey was asked to design a new Housing Unit for a 384-bed general population. 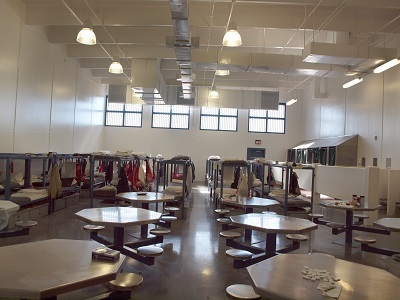 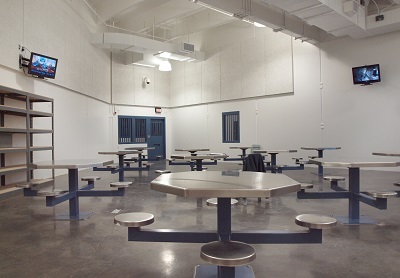 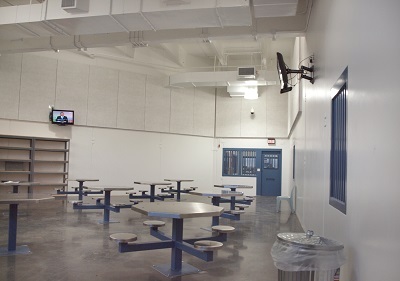 The layout situates all inmate living and dayrooms around the control room. 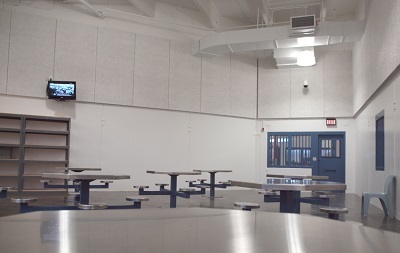 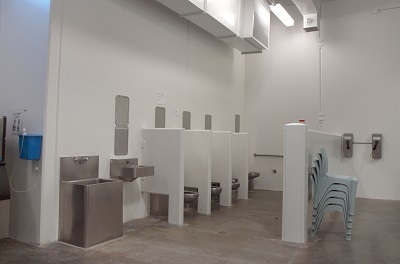 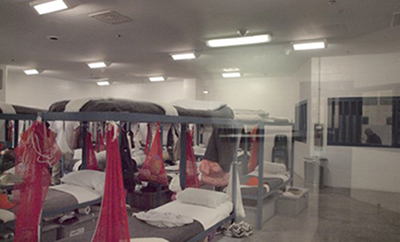 With direct line of sight into inmate areas, the staff is able to monitor and respond swiftly if the need arises.